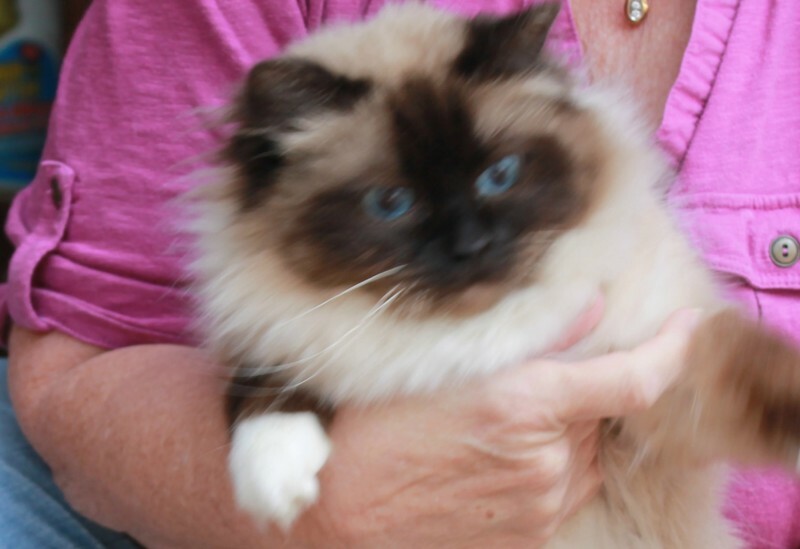 Hello and welcome to our website, this is a new format so I may make a mess of it: We shall see. 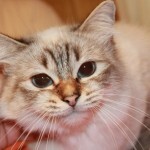 My name is Elizabeth Cherry. 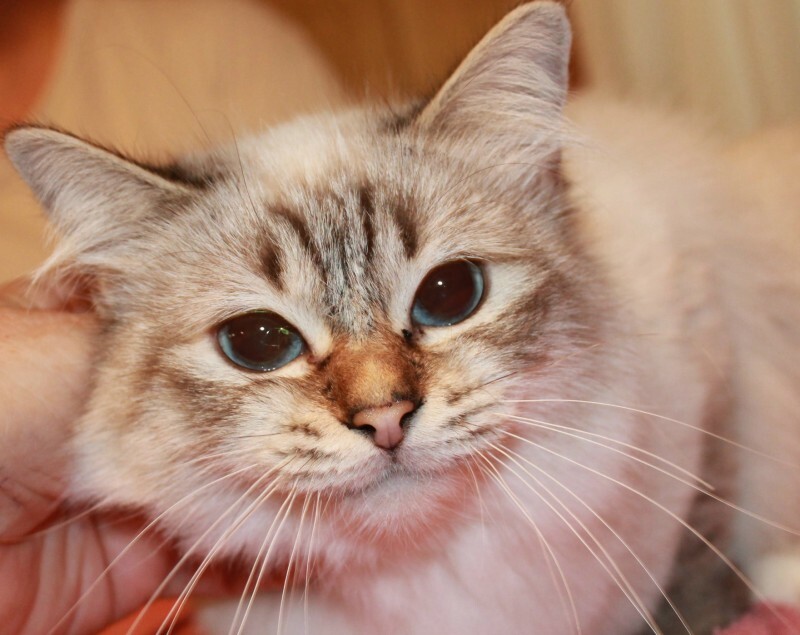 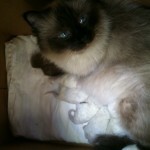 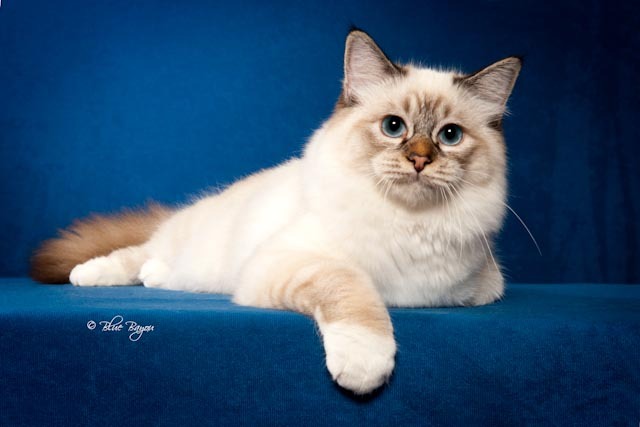 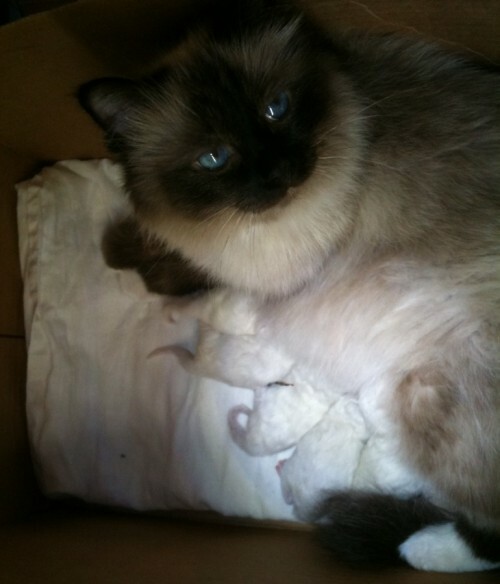 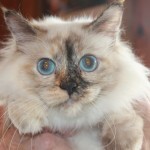 I work as a medical technologist, and together with my husband, Clay Hebert, raise and breed Birman cats. 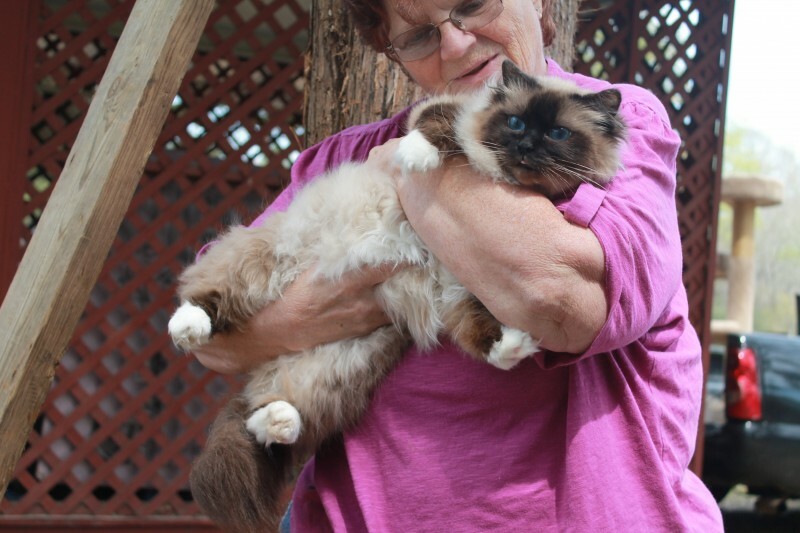 I also enjoy fishing for catfish, visiting with my grandson, and especially our cats. 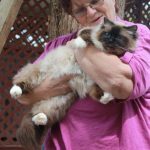 We are a small birman cattery about two and a half hours northeast of Houston, Texas; we rarely attend cat shows but have a great time when we do. 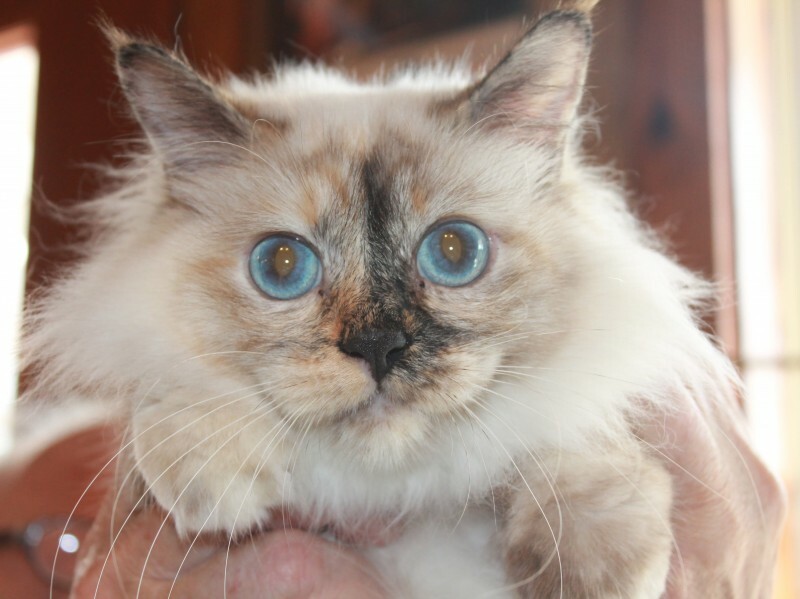 Talking to other cat lovers and breeders all day is my idea of fun, since most of my friends consider me the crazy cat lady. 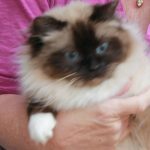 I am very new at this creating of a website so those with more knowledge I hope will overlook my blunders, and over time I expect to improve; at present it is a basic site with contact information and later (I hope) lots of pictures, and updates of happenings at Birmancatz. 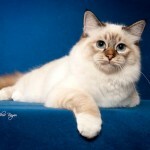 Birmans are a wonderful breed and I will enjoy sharing our experiences.